This special supplement of Digestive Diseases and Sciences is continuing a long tradition of tributes to the late Emmet B. Keeffe, MD, who departed this world unexpectedly in 2011. 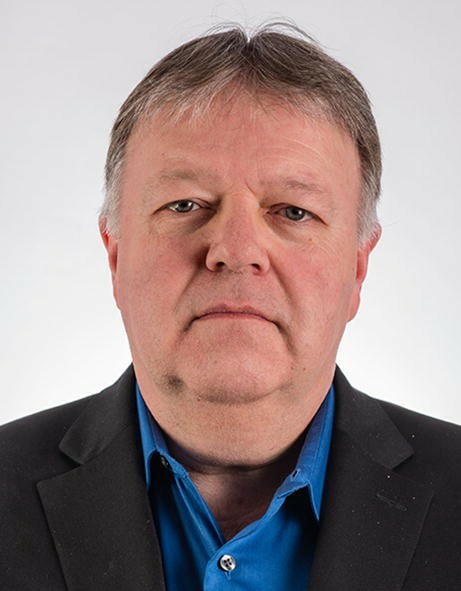 Dr. Keeffe’s legacy continues to shine bright among his colleagues, peers, and students who were fortunate enough to have known and worked with him. At his passing, he was the editor-in-chief of this journal, having contributed widely as an author, reviewer, and editor to the fields of gastroenterology and hepatology in his long career. 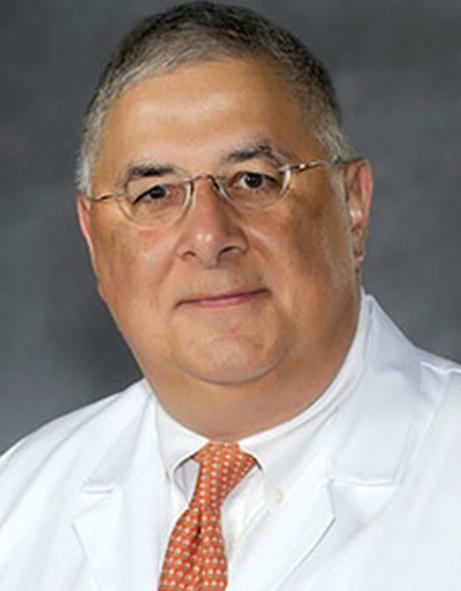 Emmet had served in numerous editorial capacities for the journals Liver Transplantation and Surgery, Digestive Health and Nutrition, Reviews in Gastroenterological Disorders, and Current Opinion in Organ Transplantation. He was widely respected in the academic communities of the University of California, San Francisco, the Oregon Health and Science University, and Stanford University, all institutions where he spent most of his distinguished career. Dr. Keeffe is still remembered as a remarkable family man, physician, teacher, mentor, and friend by all those who were fortunate to know him. Dr. Keeffe was a major figure in the understanding of and treatment for viral hepatitis B and C. In his career, when it became clear that significant progress had been made toward the effective treatment and eventual eradication of those infections, he turned his focus toward liver transplantation. His first of two assignments as medical director of a liver transplant program came in 1992 at Pacific Presbyterian Medical Center (now California Pacific Medical Center); the second came at Stanford, from 1995 to 2008. During those years, his interests focused prominently on the correct application of selection criteria for liver transplant candidates and on liver allocation policy and outcomes of liver transplantation. Fittingly, this special supplement of Digestive Diseases and Sciences focuses on what in the last decade has become a major aspect of diagnosis of and treatment for liver disease, hepatocellular carcinoma (HCC). The editors have assembled world-class contributors, all of whom were delighted to pay tribute to Emmet. The issue is broadly divided into sections covering epidemiology and disease burden and diagnostic tools and techniques, subsequently turning to treatments offered for HCC: ablation, transarterial, external beam irradiation, and multidisciplinary. Focus is also brought to bear on liver transplantation results from the West as well as the extensive experience with live-donor liver transplantation (LDLT) in Asia, and liver allocation policies in the USA. We close out the issue with reviews exploring the new frontiers: immunotherapy, the conundrum of which to treat first, the virus or the cancer, and a discussion of clinical trial design in this area. We begin this Special Issue with two reviews addressing the changing epidemiology of hepatocellular carcinoma by Jean-François Dufour (Inselspital–Bern University Hospital) and Zobair M Younossi (Inova Fairfax Hospital), who highlight the global disease burden of primary liver cancer. The focus then turns to diagnostic considerations, including the treatise from Ghassan K Abou-Alfa (Memorial Sloan Kettering Cancer Center) on biomarkers, Peter Schirmacher (University Hospital Heidelberg) on the application of precision medicine-related molecular diagnostic tools, and Valerie Vilgrain’s (University Hospitals of Paris, INSERM) summary of the application of current imaging modalities toward diagnosis, prognosis, and therapy. The next section of this special supplement fully explores therapeutic approaches for HCC, including tumor ablation and transarterial therapies from Malcolm K Sydnor (Virginia Commonwealth University) and Thomas Vogl (University Hospital Frankfurt), and liver transplantation from Trevor W Reichman (Virginia Commonwealth University). David E Kaplan (University of Pennsylvania) highlights the contribution of a multidisciplinary liver tumor board toward HCC management. Michael Charlton (University of Chicago) reviews the still-controversial and rapidly changing liver allocation rules in the USA. Professor SG Lee of Asan Medical Center, arguably the most experienced surgeon worldwide in LDLT, gives us the perspective of LDLT as a treatment modality for HCC. Closing out this section is Vincenzo Mazzaferro, of Milan criteria fame, evaluating competing risks for death following liver transplantation for HCC. The final section is truly forward-looking, trying to highlight where perhaps what paths multidisciplinary/non-surgical treatment might take. Payal D Soni of Hunter Holmes McGuire VA Medical Center explores aspects of external beam irradiation therapy, an approach that is gaining in popularity. Systemic therapies are reviewed by Tamar H Taddei (Yale School of Medicine and VA Connecticut Healthcare System), whereas immunotherapy, which we hope is of great promise, is addressed by Tim F Greten from National Cancer Institute of the National Institutes of Health. The final two reviews come from Toronto Center for Liver Diseases. The first, by Jordan Feld, discusses the relative merits of initially applying antiviral or anti-tumor therapies, while Morris Sherman closes out the issue with a consideration for designs and endpoints of clinical trials of HCC therapy. All in all, we hope the readership finds this issue valuable, up-to-date, and a fitting tribute to a giant in the field of gastroenterology and hepatology. 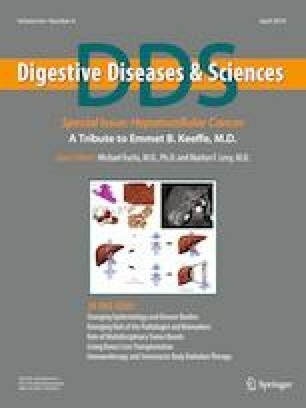 We presume, with modesty, that Dr. Keeffe would be pleased with the progress of knowledge and treatment in HCC and with the assembled collection of distinguished authors and clinicians who have contributed to this Special Issue of Digestive Diseases and Sciences.